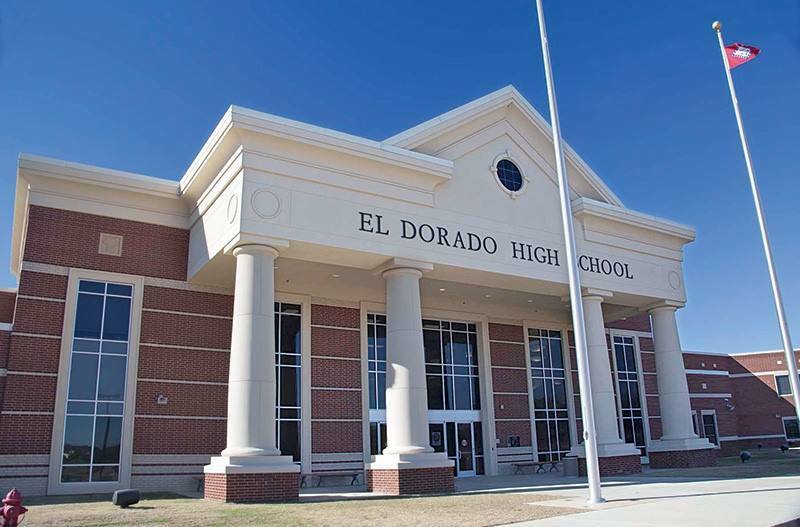 Welcome to El Dorado High School! Reminder that there will be no school Friday, April 19th and Monday, April 22nd! Enjoy your Easter break! There will be an Art Show featuring EHS students at the South Arkansas Arts Center from May 7-13. A reception will be held on Thursday, May 9th from 5:30-7:00pm. Come out and support the EHS students and see their amazing work!